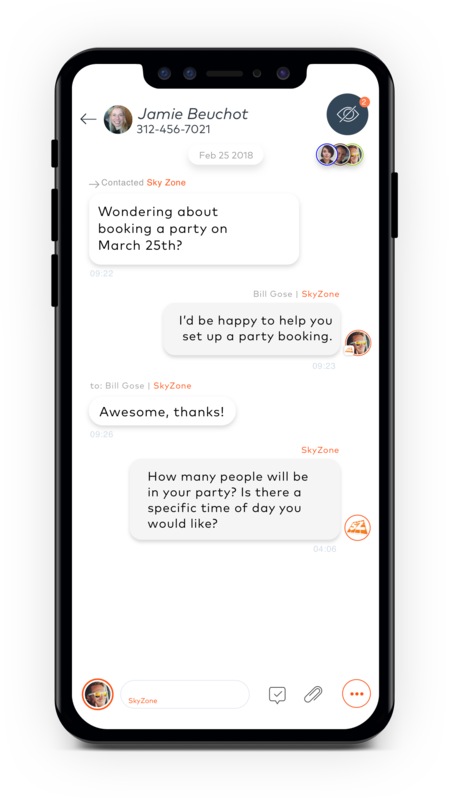 Instaply helps Sky Zone create wow experiences while increasing party bookings, all via text. Parents who are looking to book parties, LOVE texting with our trampoline park customers! By allowing parents to organize the entire event (from the date, to bringing cakes, or ordering pizzas, etc.) 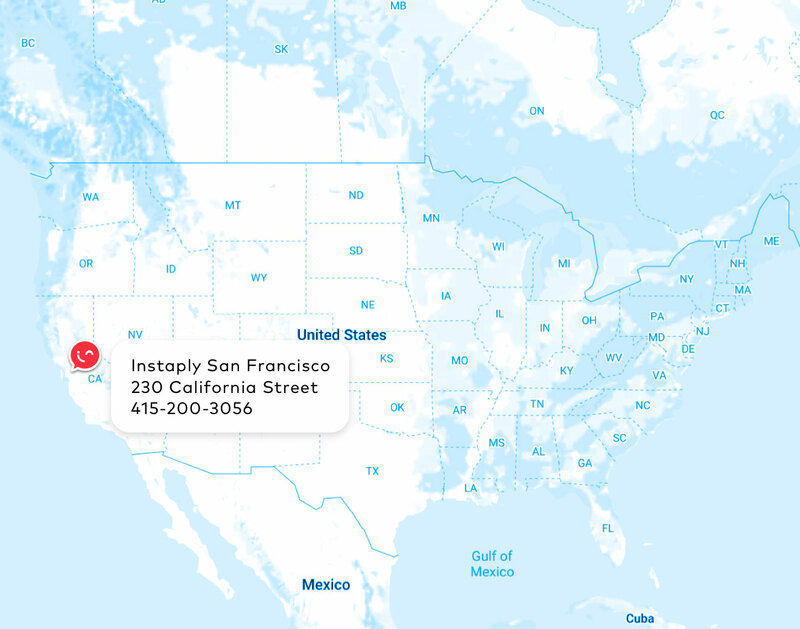 via text, you give your customers more of their most precious resource; their time! Kristy Adams. CRO, Skyzone - Columbia, Gaithersberg, Oaks, St. Paul, New Rochelle, etc.